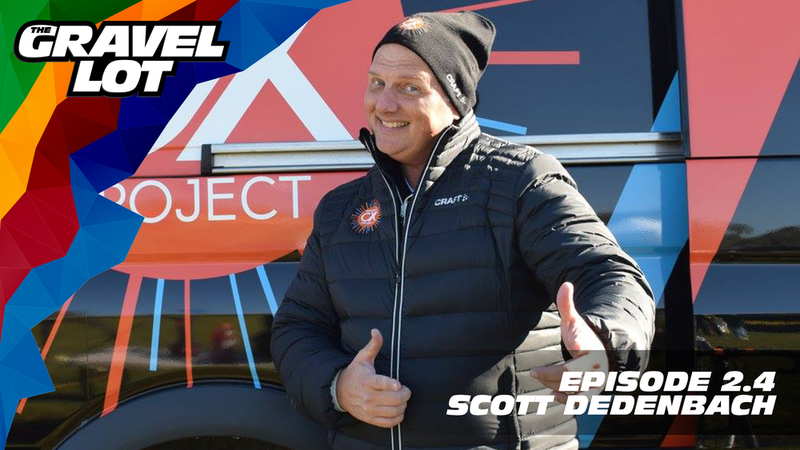 Episode 56: Scott Dedenbach joins us this week with the untold story behind his podcasting fame. We also discuss what dialysis, elite athletes, and Formula One have in common. Be Free Ride Bikes: Gravel Lot pre-orders are OPEN. Use code "PEBBLES" at checkout for a 20% savings on TGL apparel.